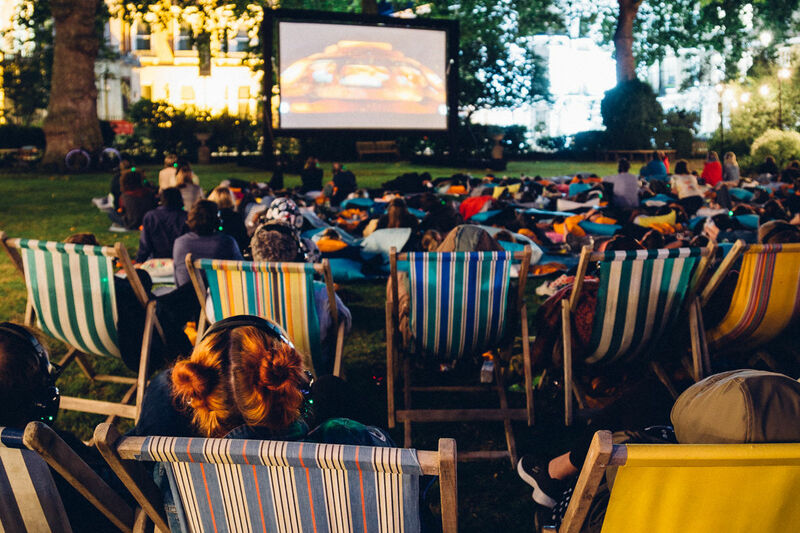 Wes Anderson’s comedy The Life Aquatic… kicked things off in London followed by Captain Corelli’s Mandolin . 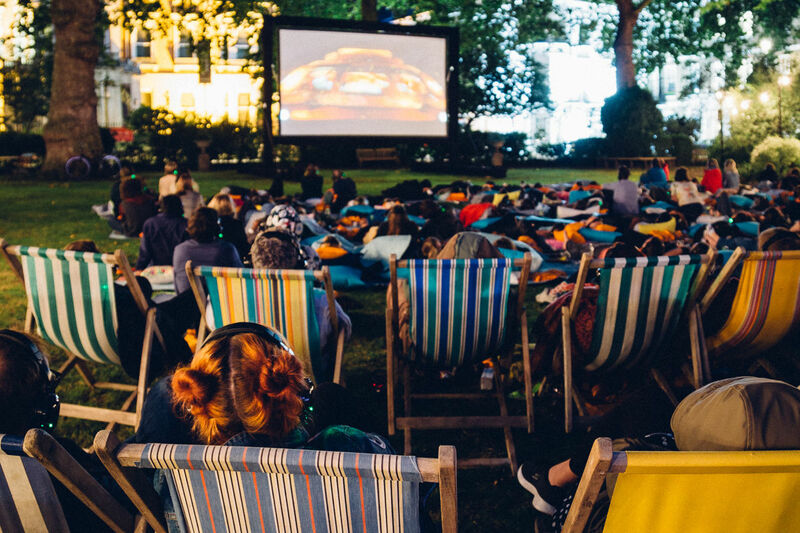 We moved to Birmingham for a screening of the sing-along classic Mamma Mia , then on to Liverpool for vintage romance with Audrey Hepburn in Roman Holiday. 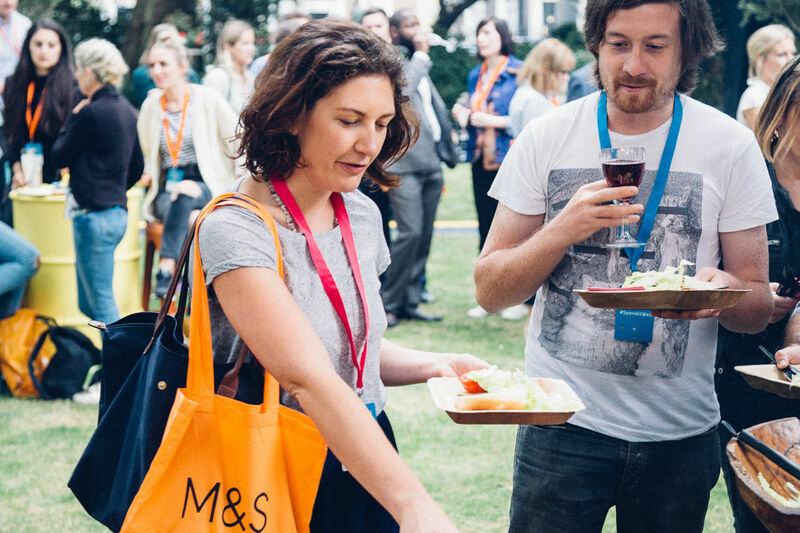 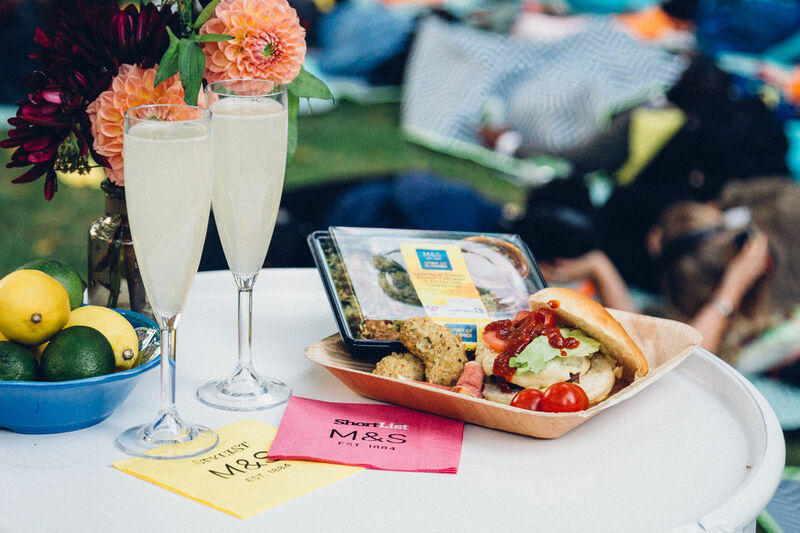 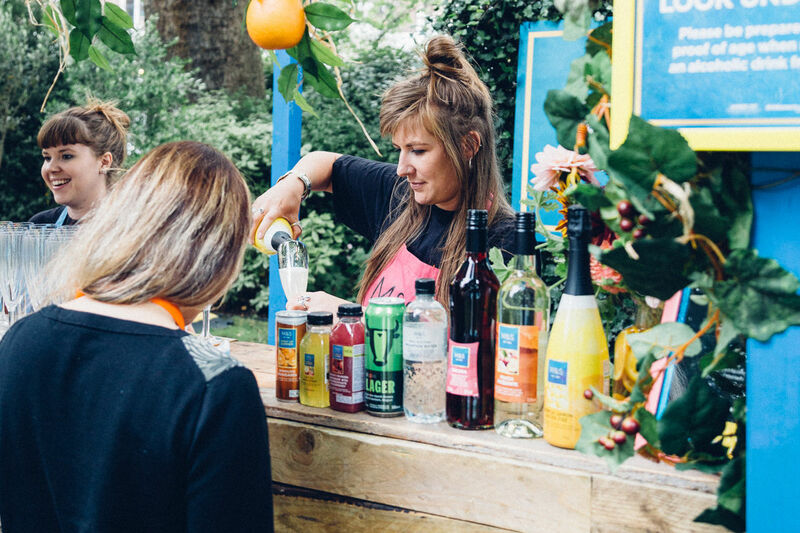 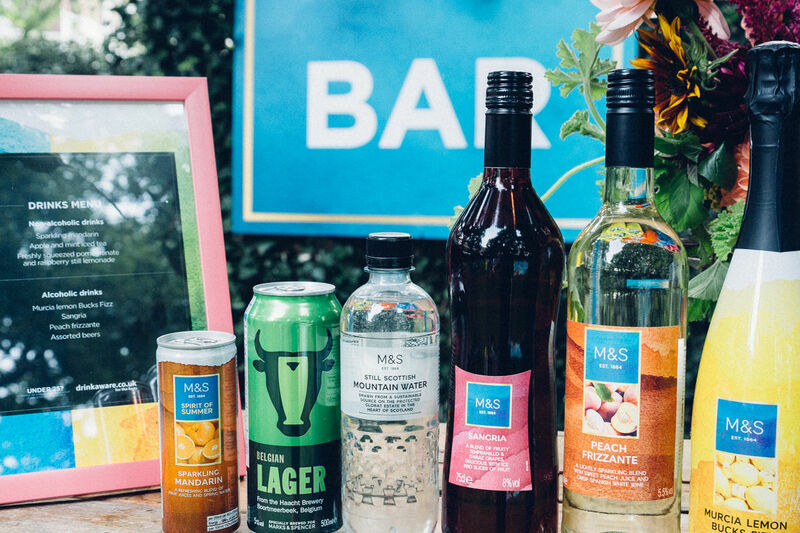 Guests were welcomed with a range of M&S snacks, drinks and BBQ items. 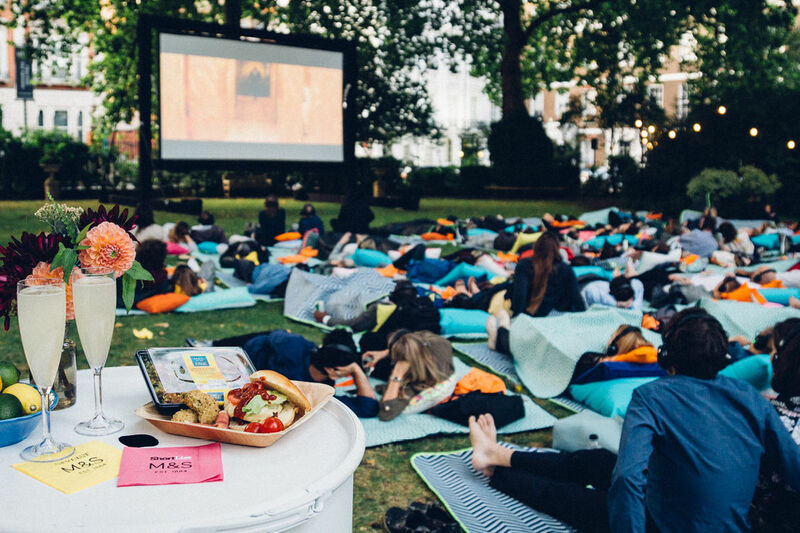 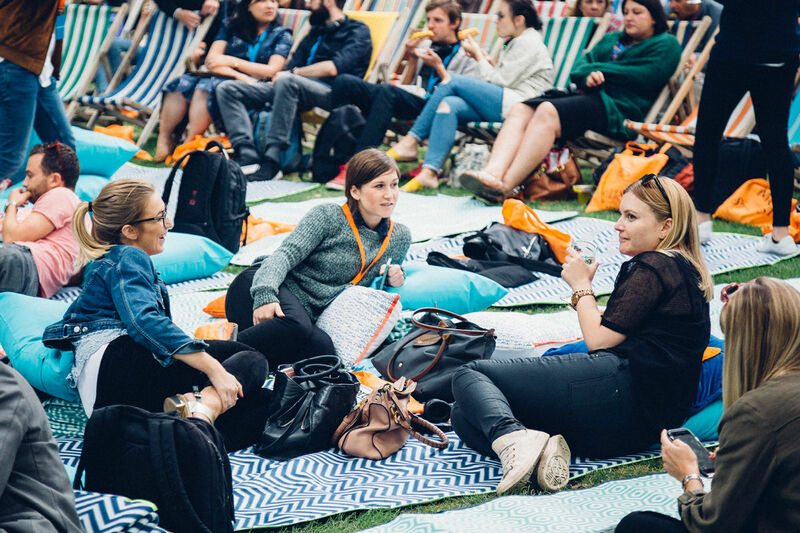 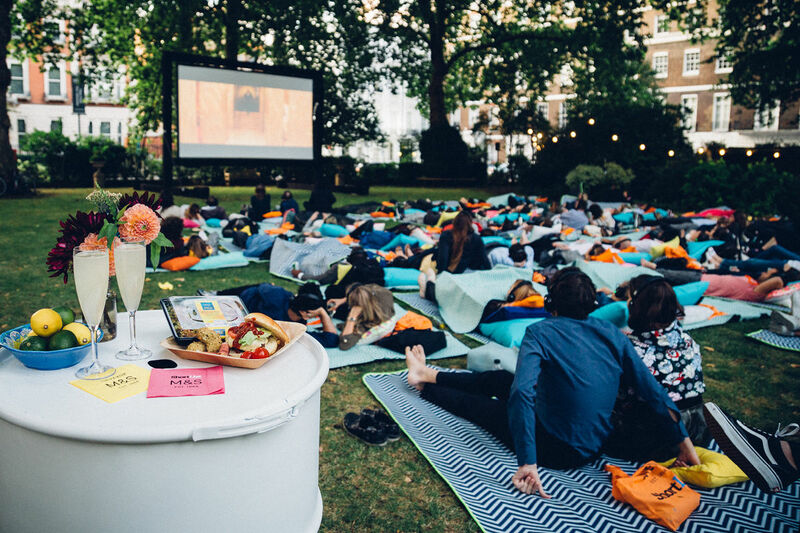 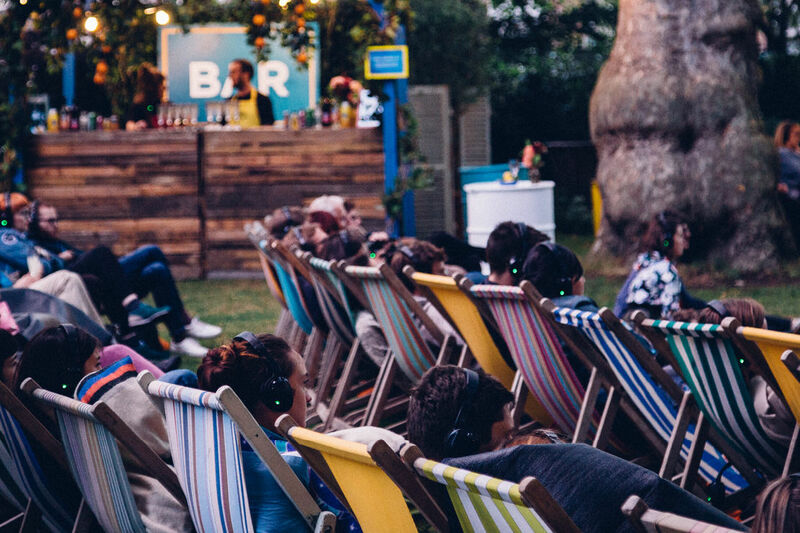 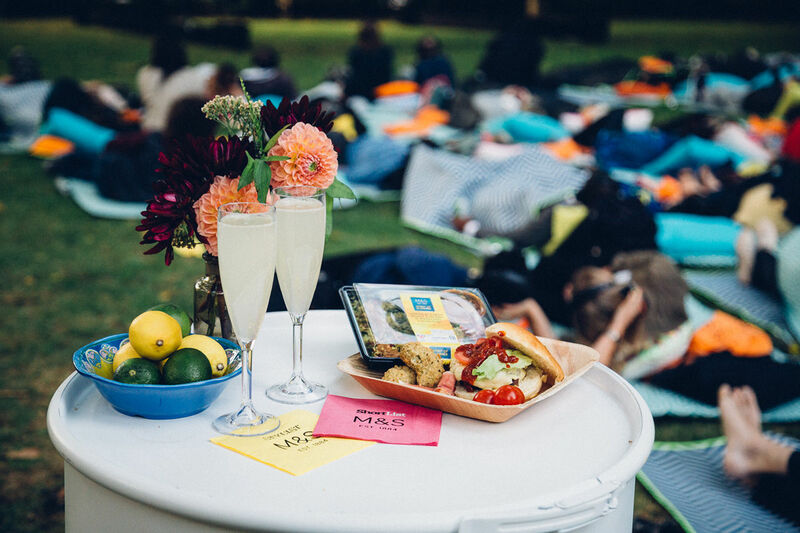 The screenings were bright and colourful with striped deckchairs, festoon lighting, painted crates and pergolas.